Floor rug? 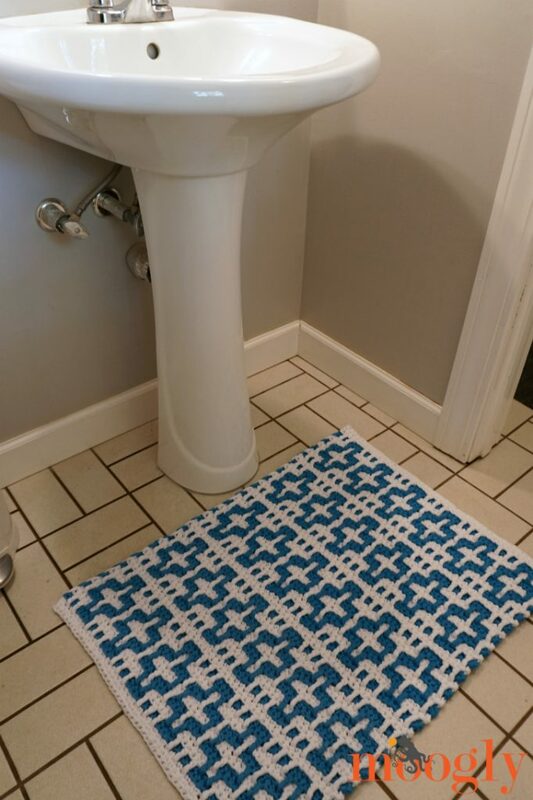 Bath mat? 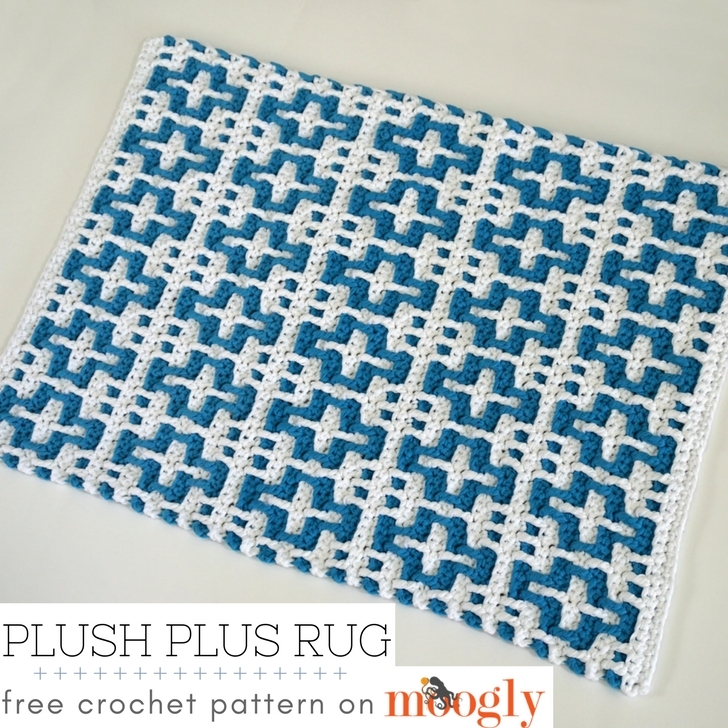 The Plush Plus Rug is at home in any room – and it’s so much fun to watch the stitch pattern come together with this free crochet rug pattern! 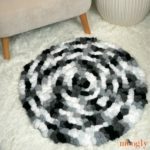 Made with Lion Brand Fast-Track, the Plush Plus Rug features a simple geometric pattern worked in a combination of overlay stitches and back loop only that creates really clean lines. 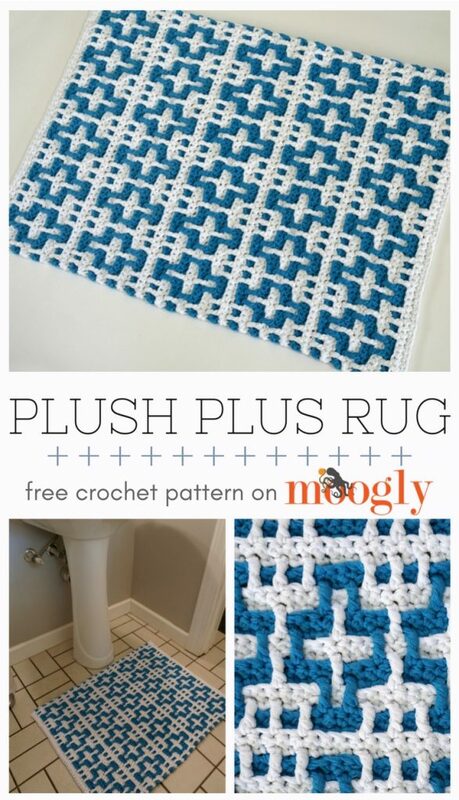 And all this texture adds to the thick luxury of this pretty rug pattern! To change colors, I pulled the new color to the front every time, which gave me this great edge without adding an edging. 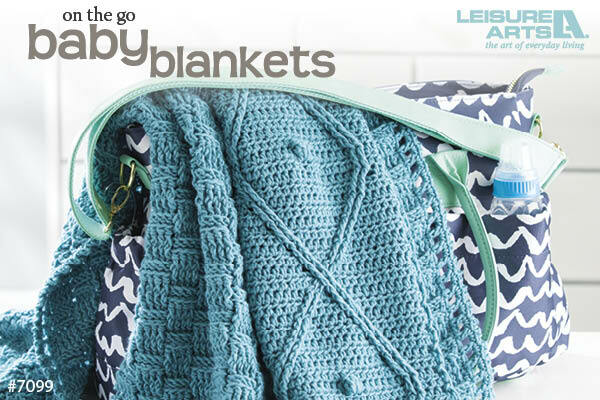 Get this pattern plus the yarn in a Lion Brand Kit! When making tr sts, work in front of the ch-2 sps in the previous 2 rows. Carry unused yarn along the side; starting in Row 5, pull the new color to finish the last old color stitch in front of the old color. 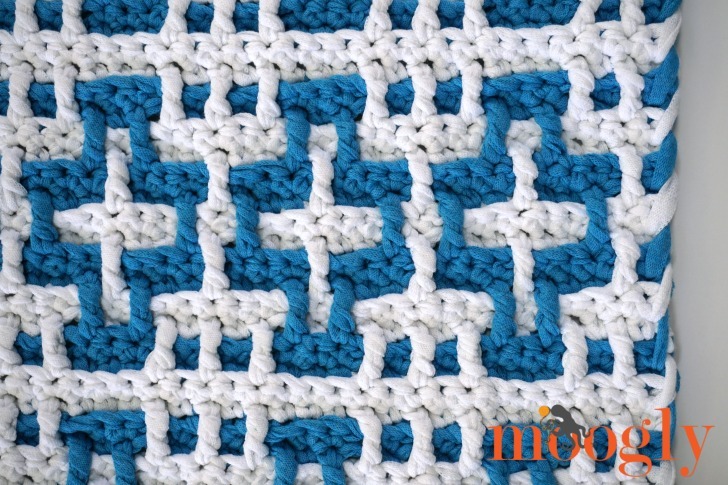 When crocheting into a different colored stitch, crochet that stitch in the blo (Back Loop Only). 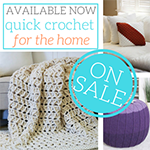 When crocheting into a same colored stitch, crochet that stitch in both loops (as usual). Rows 19 – 81: Repeat Rows 3 – 18 four times, finishing on a Row 17 repeat. Row 82: Ch 1, hdc in each st across; break yarn and weave in ends. Whew! It’s a lot to write out, and a lot to read, but pour a glass of whatever fortifies you and dive in. Once you get the hang of this pattern, it’s so fun to watch the geometric shapes appear! And safety is important too – get some great NON-SLIP OPTIONS to use with your rug here! 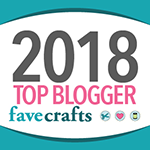 I hope you enjoy making the free crochet Plush Plus Rug, and if you do and share a photo online, I’d love to see it – tag me @mooglyblog on Instagram and Twitter! 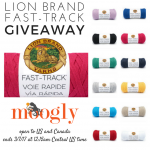 Lion Brand Fast-Track Giveaway on Moogly! 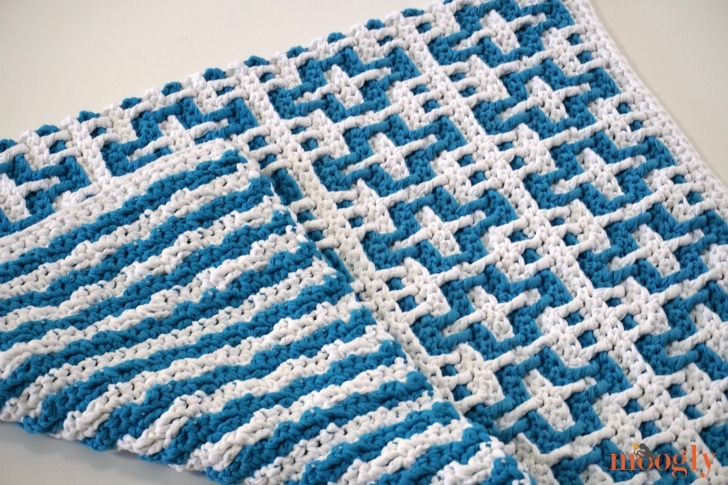 Thanks for posting this interesting reversible pattern. Likely one that I will try! I hope to see more such interesting projects. 😀 I’m so glad you like it, thank you Ruth! 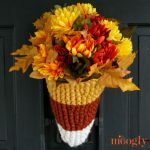 Can i do this by knitting? Pattern in knitting please. Very nice but one question, would it be wise to place a non slip mat underneath to avoid slipping accident? Yes! 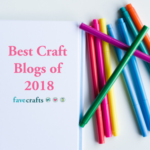 I have a whole article on non-slip options I meant to link and I forgot – thank you for the reminder! The side where you carry the yarn up looks so neat in your photos. Mine does not. Any tips? My best advice is to always turn and add the new yarn from the same direction. So when you switch colors, you’ll want to always bring the new color up in front of the old color. Does that make sense? 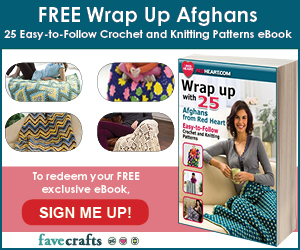 Instead of using a super bulky yarn, could I use 2 strands of Red Heart Super Saver (medium weight)? 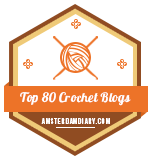 I would like to make this 1 repeat wider, cuz my yarn is lighter and my hook is smaller. 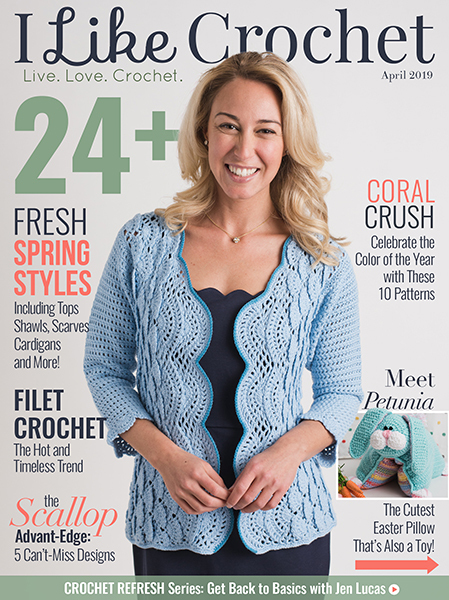 In the photo it looks like the repeat is eight stitches. Is that correct? I’m so sorry to bother you! So I will add a complement. 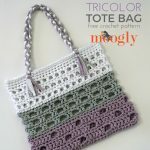 I have made many of your patterns over the last couple of years and noticed that your patterns are easy to understand and the Finished Objects I created are very nice – easy to use and/or wear. I also noticed that I now browse your sight when I am considering a new project. Thanks again – for all you do.